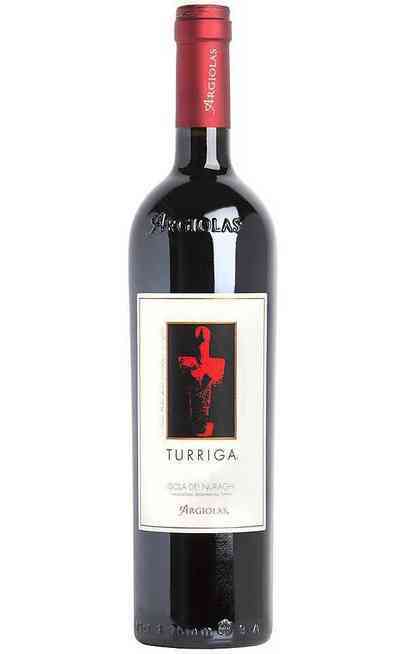 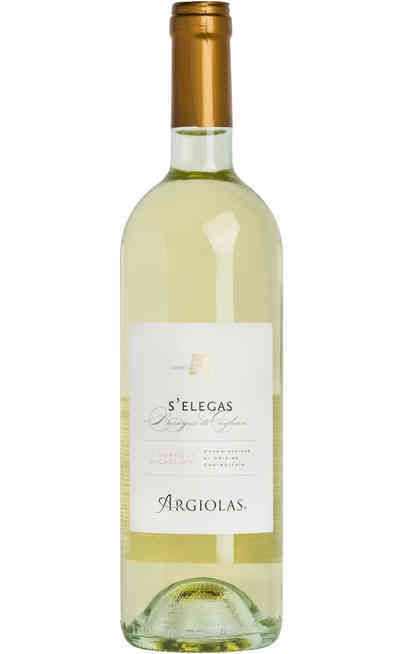 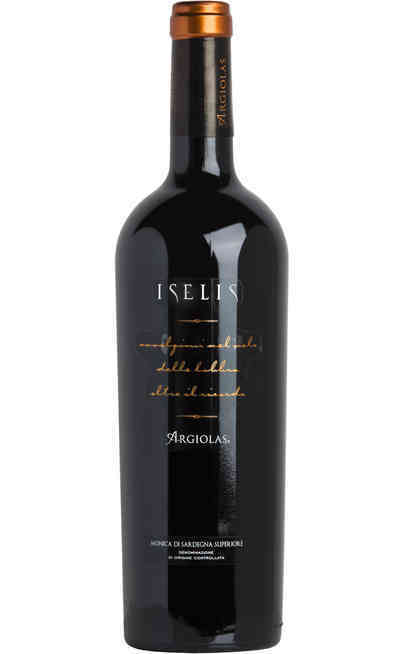 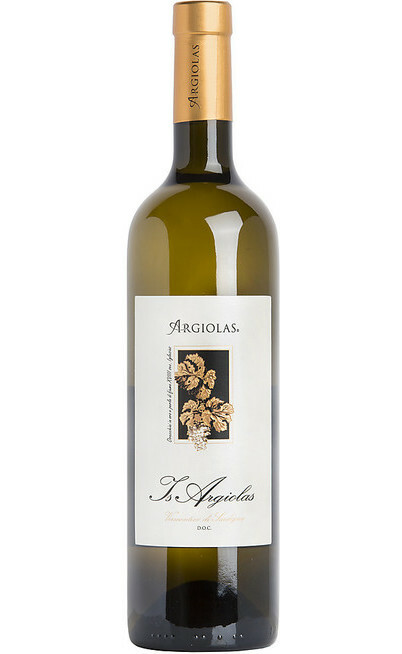 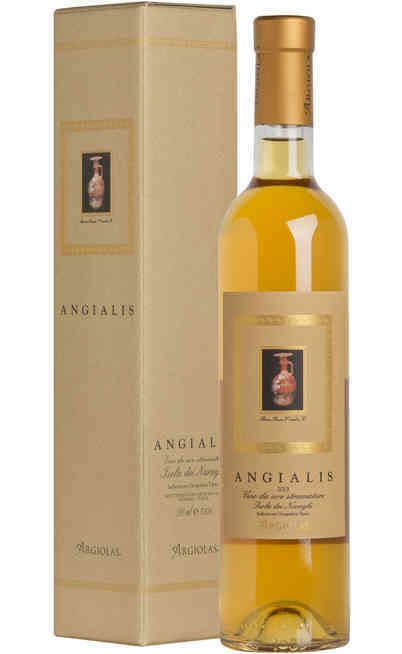 The Argiolas winery is strongly connected to the history of the family founder. 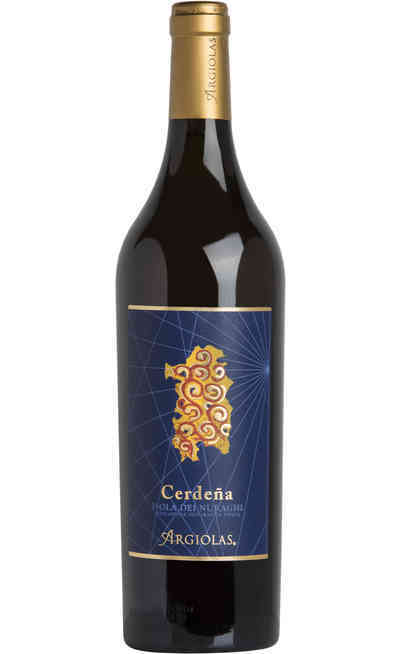 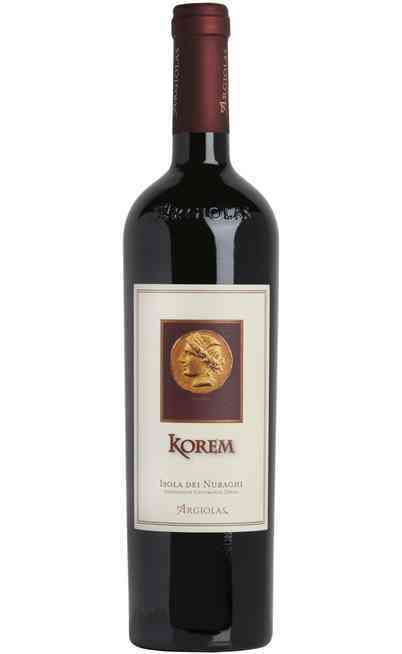 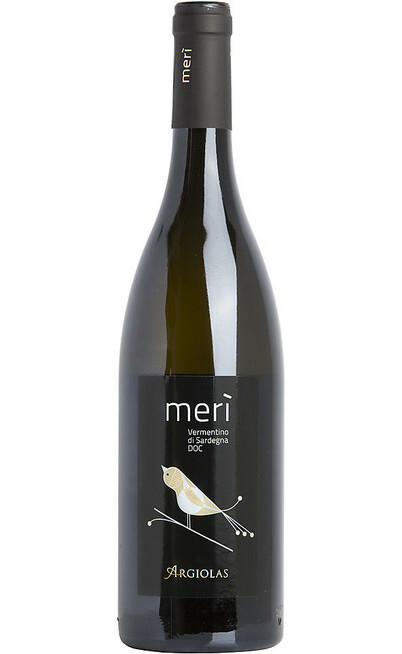 It started at the beginning of 1900 in Sardinia, land of farmers, olives and grapes. 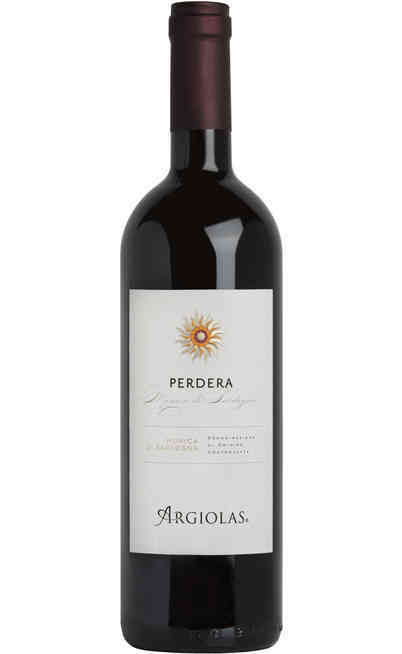 Here in 1906 born Antonio the patriarch of the family who started to implant spins, to join one vineyard to the other, to produce and research quality with rigor and love for the land. 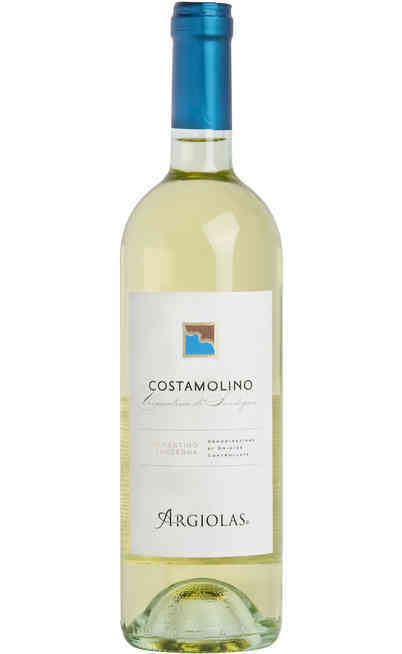 Then his two sons Franco and Giuseppe inherit this passion and they have transmitted it to their wives Pina and Marianna and to their children. 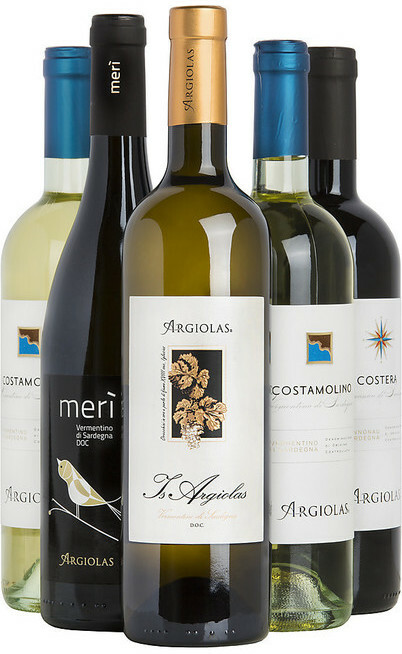 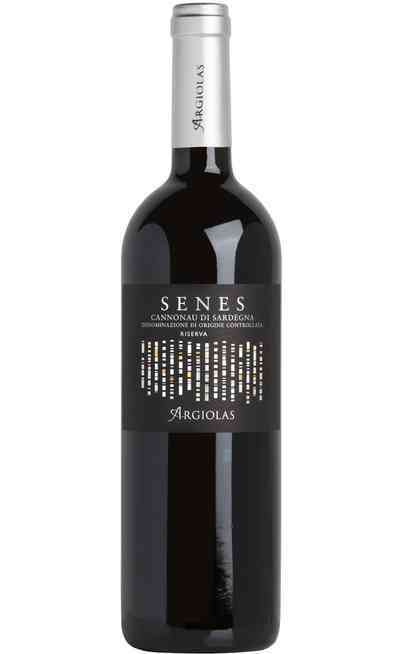 Today in the winery works the third generation of the Argiolas, the grandchildren of Antonio.